Looking for a summer camp? Summer comes quickly! Don't wait to figure out what you're going to do with the kids. Let Georgia Tech help you find a camp that'll be just right. Georgia Tech offers a variety of camps for children of all ages throughout the summer. 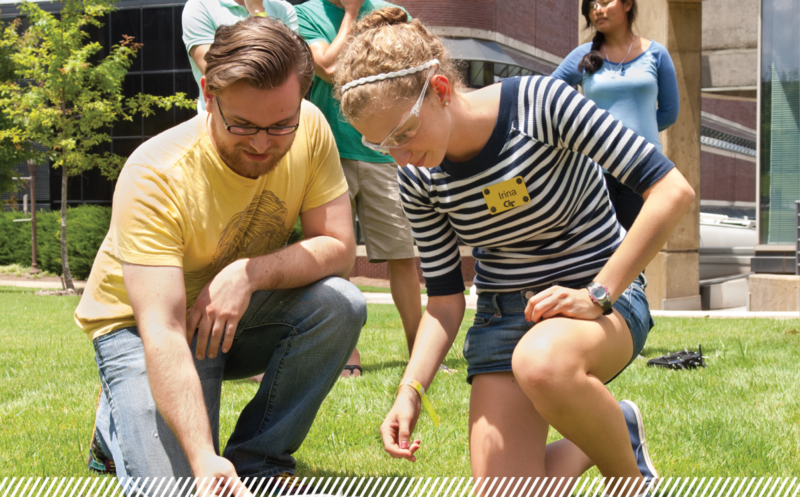 The Georgia Tech on-campus camps are open to the entire community; however employees may find it particularly appealing as they know the excellence Georgia Tech puts behind every program. A Summer Camp Resource Guide is available to employees to search for camps based on their child's age and preferences. The database of nearly 1,000 camps in the Atlanta area is accessible to Georgia Tech employees. To access this database, go to ESPYR and log-in with code: well-being. From there, the database can be found under the "Relationships" block > Caregiving > Summer Camps. You can also just search for "Summer Camps" in the search bar to find this database. The All GA Kids Summer Camp Search is a great resource for those looking to find ways to make summer camps more affordable. Looking to register a youth program or review the policy and conduct requirement?